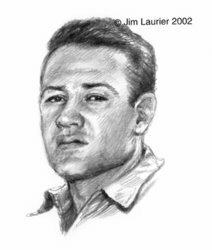 Artist Jim Laurier is a native of New England, growing up in New Hampshire and Massachusetts. 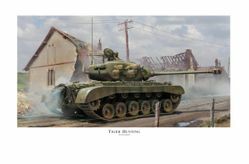 He has been drawing since he could hold a pencil and throughout his life he has worked in many mediums creating work on a variety of subjects over the years. 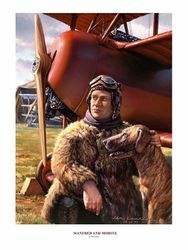 He attended Paier School of Art in Hamden, Connecticut from 1974-1978 and has been working professionally in the field of Fine Art and Illustration since graduating with honors from that school. 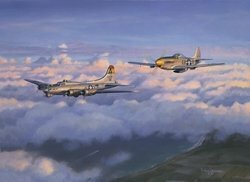 Jim prefers to work in oils on linen or canvas, with realism in his paintings being the goal. 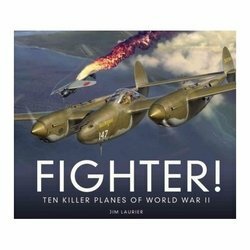 A long time aviation enthusiast and pilot, one of his favorite subjects is aircraft. 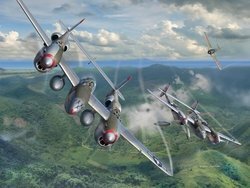 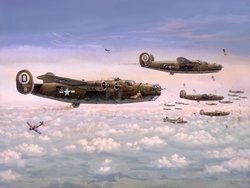 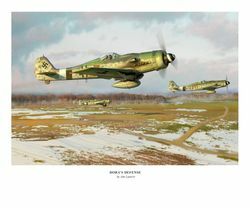 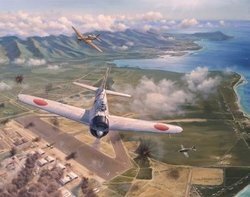 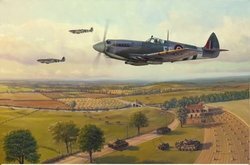 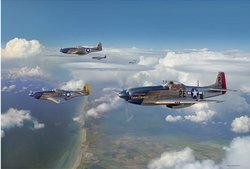 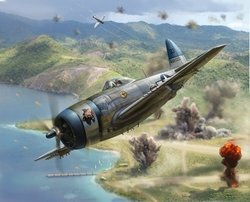 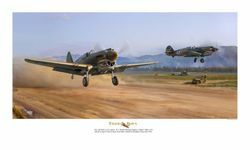 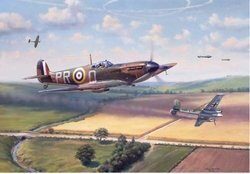 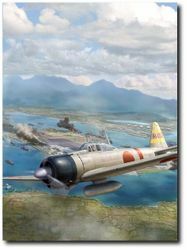 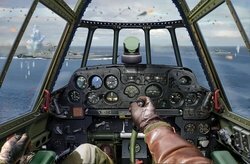 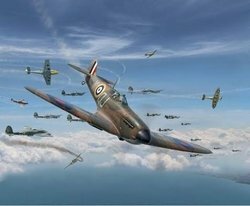 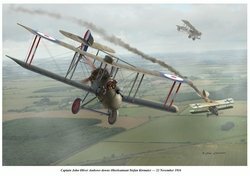 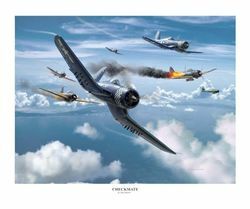 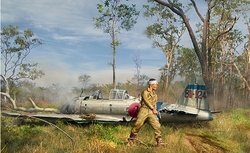 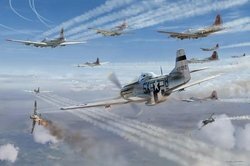 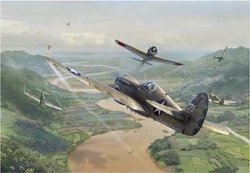 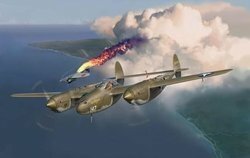 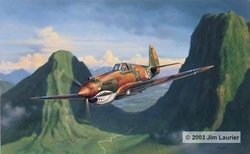 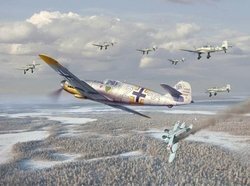 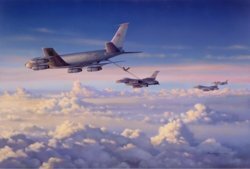 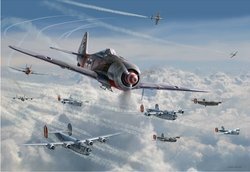 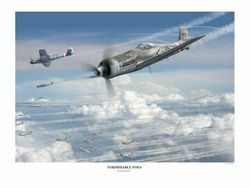 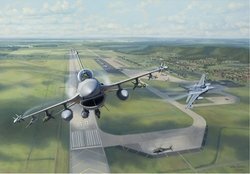 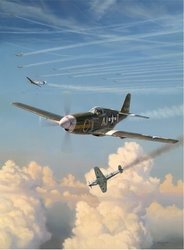 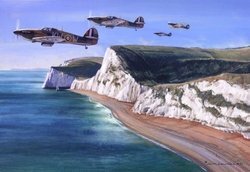 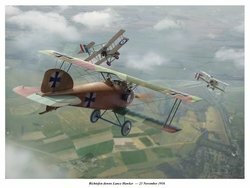 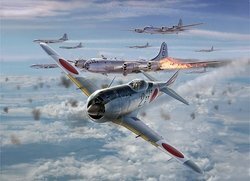 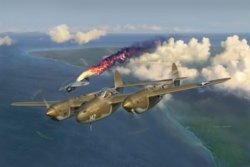 He combines his love of history with his flying experiences to create some of the most realistic and historically accurate aviation paintings seen today. 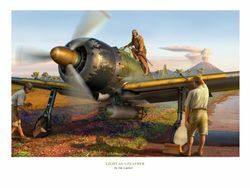 He is widely known for his technical accuracy and attention to detail, which have become the trademarks of his work. 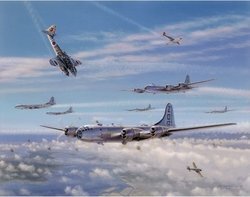 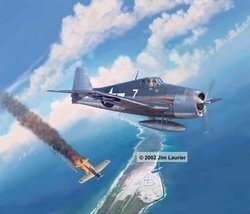 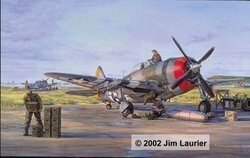 Jim's paintings have been displayed at various museums, air bases, and art shows since 1992 including one man shows at The Mighty Eighth Air Force Museum in Savannah, Georgia (2000) and The Franco- American Society in Manchester, New Hampshire (2001). 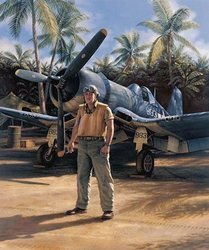 He has art work hanging in The Pentagon and other work on permanent display at Military bases and from the Eastern U.S. to Hawaii. 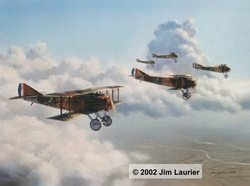 Jim has won awards at juried art shows including two Par Excellence Awards from the Experimental Aircraft Association, an award from the U.S. 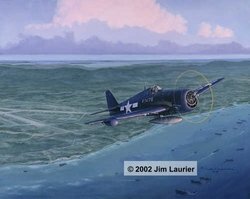 Naval Air Museum, The Hooper Award for Editorial Excellence, and an award from the Simulflite Training Center in Dallas, Texas. 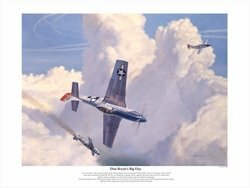 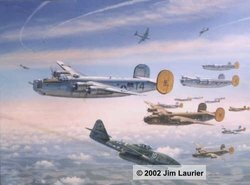 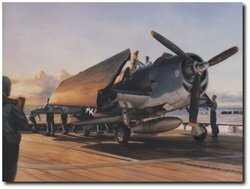 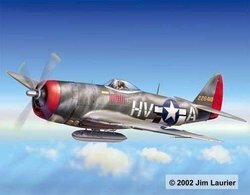 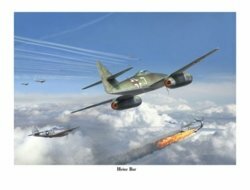 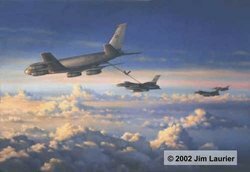 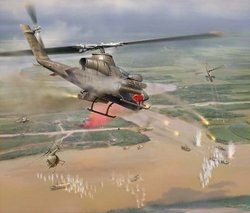 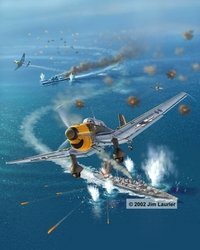 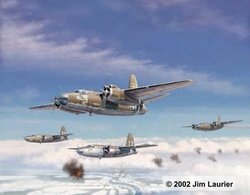 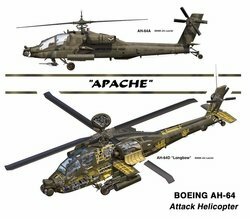 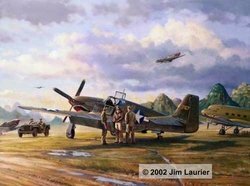 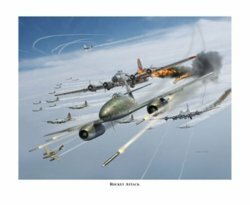 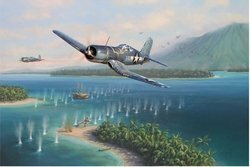 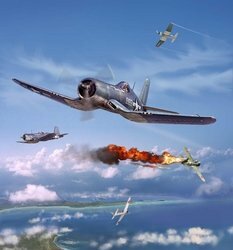 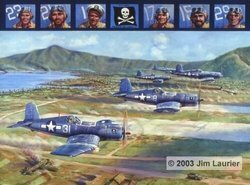 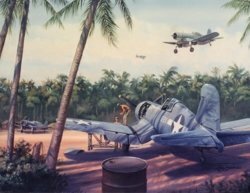 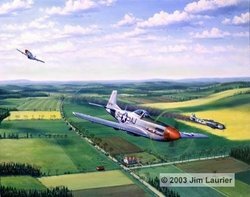 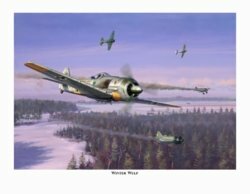 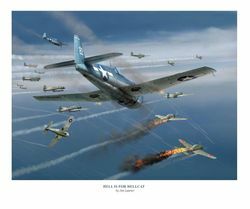 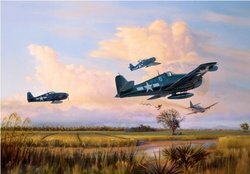 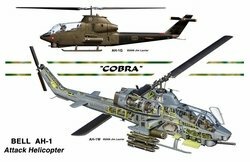 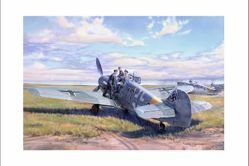 Jim has also become a prolific illustrator of military subjects and his work can be seen in many books, magazines, and calendars. 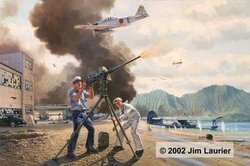 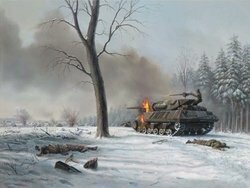 As he moves into the future, Jim will continue to paint and illustrate military subjects, but he will also complete new work in different areas such as maritime art, wildlife and landscapes, and other subjects of his personal interest. 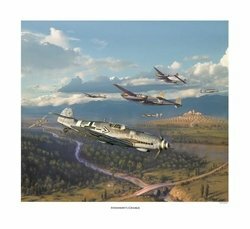 He believes it is important to explore other themes to grow and excel as an artist. 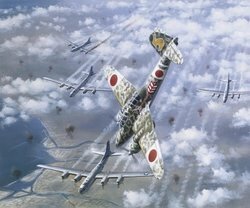 The challenge for an artist should be to consistently strive to improve his or her work and to always seek new knowledge towards that end.